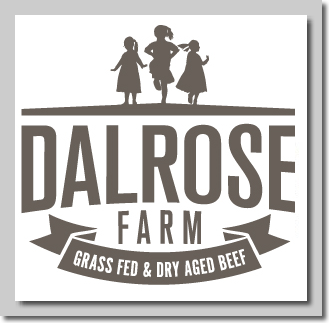 Dalrose Farm grows the highest quality, free range, ethically raised, grass fed and dry aged beef, direct from our paddock to your plate from Maffra in East Gippsland to Melbourne. 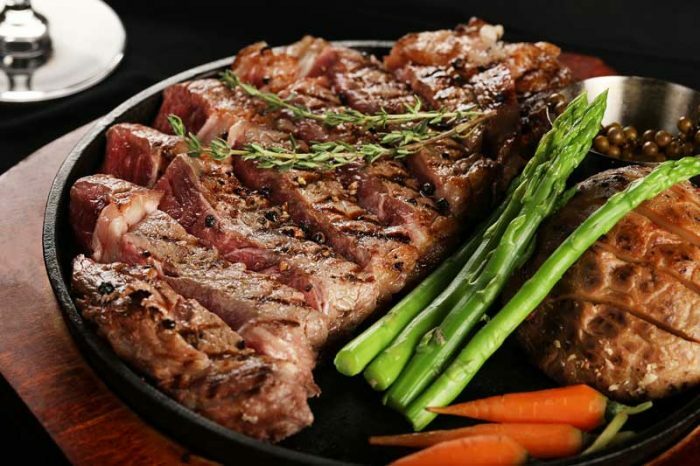 Dalrose Farm uses organic principles to ensure excellent quality natural beef. 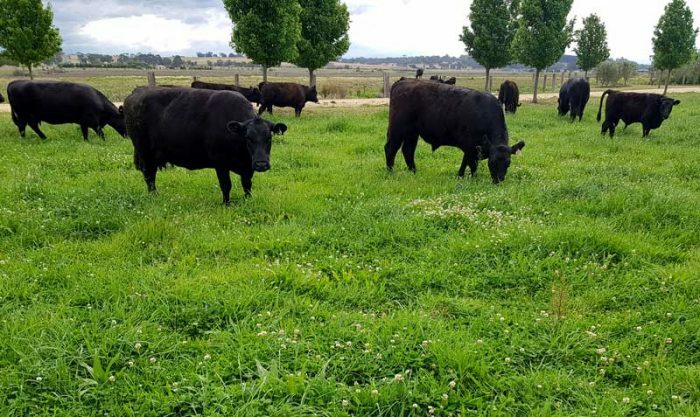 We guarantee 100% hormone free delicious beef, dry aged the old fashioned way for a minimum of 2 weeks, just like Grandpa used to do it.